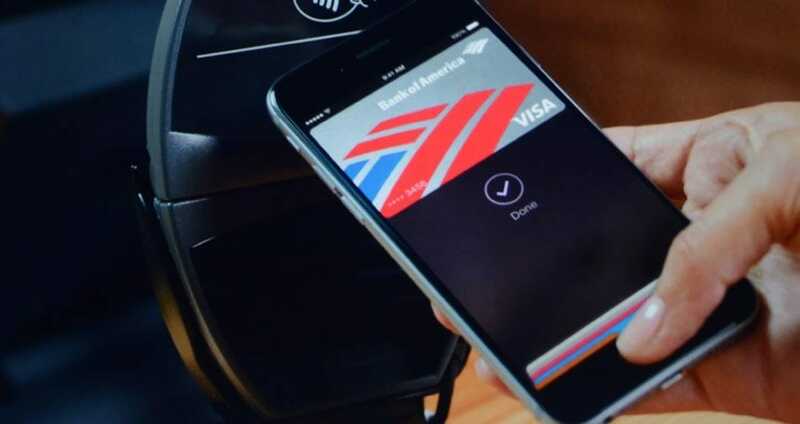 Bank of America were contacted a couple of days ago on Twitter in regard to being charged twice when using Apple Pay, although it took BoA a few days to reply to at least one of those receiving duplicate charges when paying for things with Apple Pay through Bank of America. The first contact we are aware of can be seen within a tweet below, although it’s believed a number of people received double charges when using Apple Pay. It’s not clear how widespread these problems are in October, 2014. The response from Bank of America is featured within the next tweet, which basically explains they are aware of the Apple Pay problems within double transactions for one purchase. It’s clear the issue will be fixed as soon as possible, and duplicate transactions will be refunded by Bank of America. We received some reports on the Apple Pay page found on Down Today. These also highlight issues with double charges and Bank of America, so if you also have an issue like this then leave your status report.